Kelly Nguyen, MFT is a Vietnamese-American psychotherapist with a private practice in San Francisco. Her work focuses on healthy relationships, grief and loss, and cultural integration, including bicultural identity. She received her M.A. in Integral Counseling Psychology at the California Institute of Integral Studies (CIIS), a school that bridges Eastern and Western healing philosophies. Ms. Nguyen is very committed to continuing her education well beyond the requirements of licensure. Toward this end, she is currently in an intensive two-year psychoanalytic training program at the San Francisco Center for Psychoanalysis. Additionally, she has been a guest speaker at San Francisco State University and CIIS, and a guest writer for various online publications. 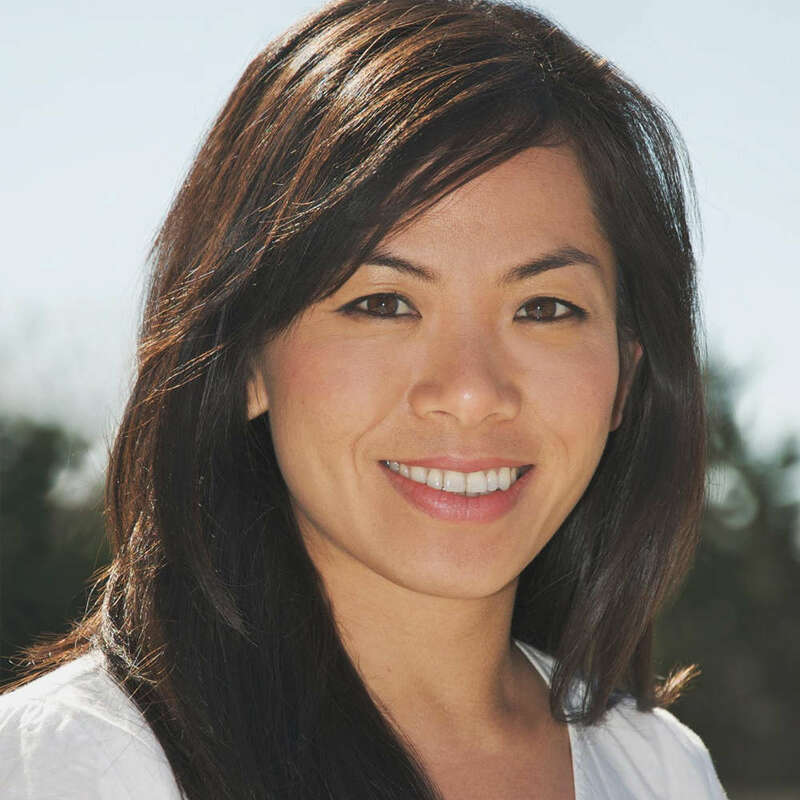 Prior to becoming a therapist, Ms. Nguyen worked for 10 years in corporate management and consulting. She has a unique understanding of its fast-paced culture and guides clients through work-related anxiety and stress. Did you find these articles helpful? Click to request more articles from Kelly.